The treatment of municipal solid waste is intended to recover essential raw materials. Forrec has developed a wide range of special plants for recycling municipal solid waste (MSW). The technologies employed by Forrec are aimed at sorting and recovering high quality recyclable municipal and industrial materials suitable for market needs and for energy recovery from non-recyclable dry waste (SRF). 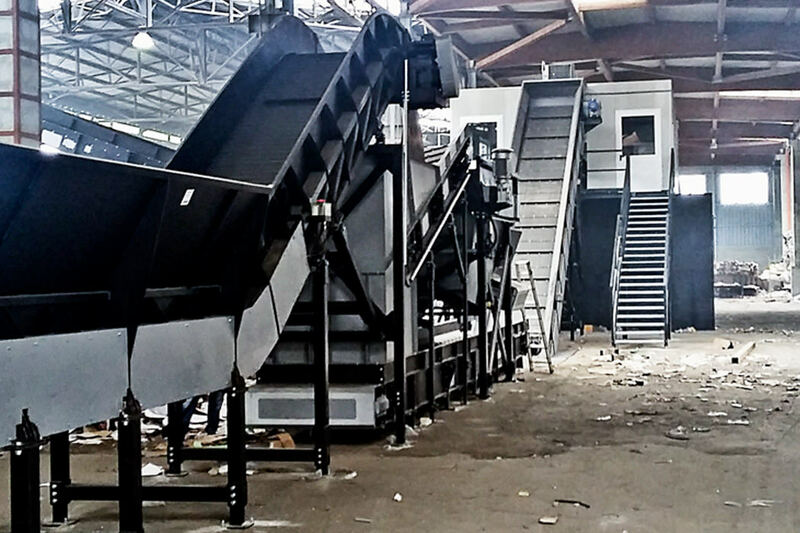 Separation of materials takes place using an automatic sorting system, which involves various types of tools: including disc sieves for organic fraction, ballistic separators, iron separators, eddy current separators and a manual sorting system run by operators in fixed positions. Non-recyclable dry waste is conveyed for grinding and reduction in size so that it can be used as solid recovered fuel (SRF).